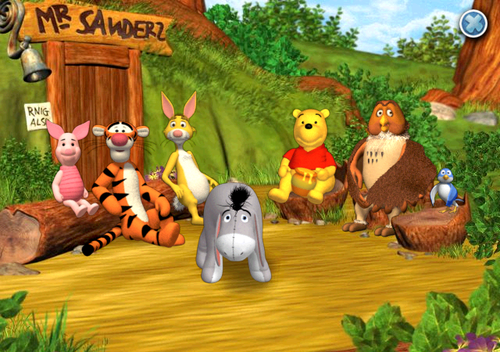 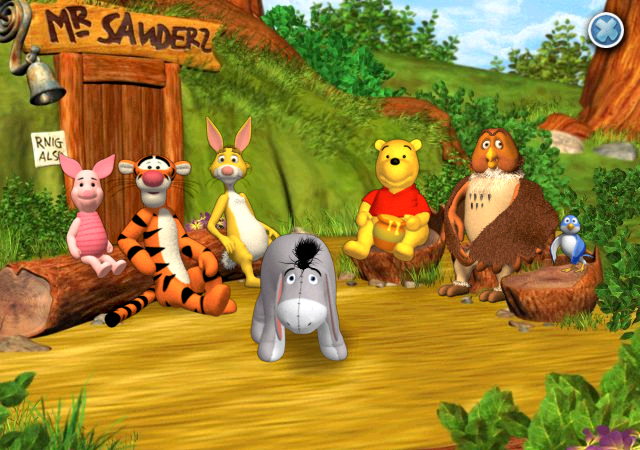 The Book of Pooh: A Story Without a Tail. . Wallpaper and background images in the Pu der Bär club tagged: winnie the pooh a story without a tail video game screenshot.